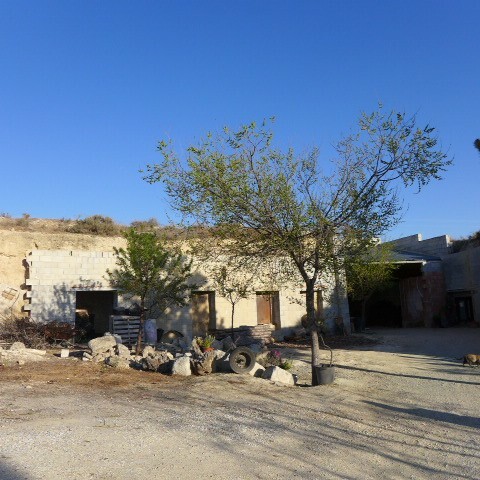 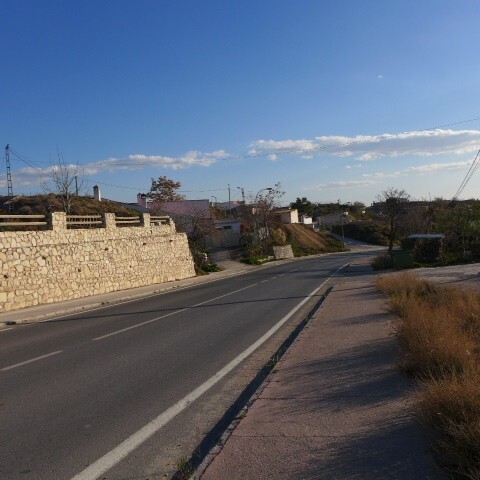 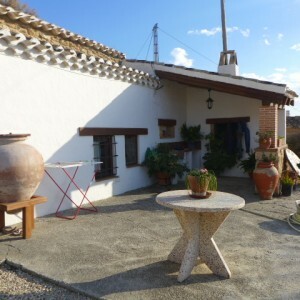 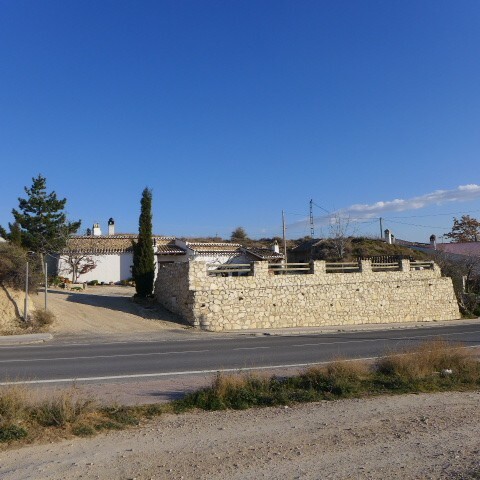 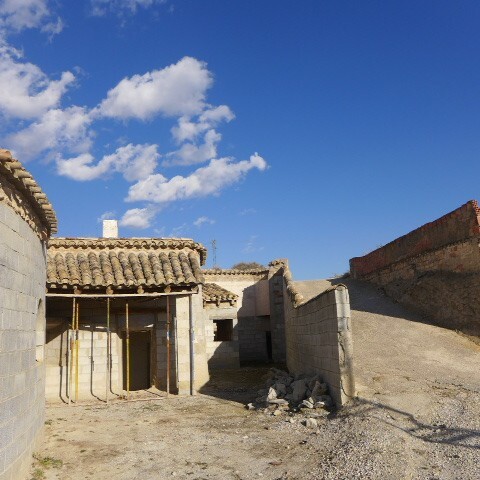 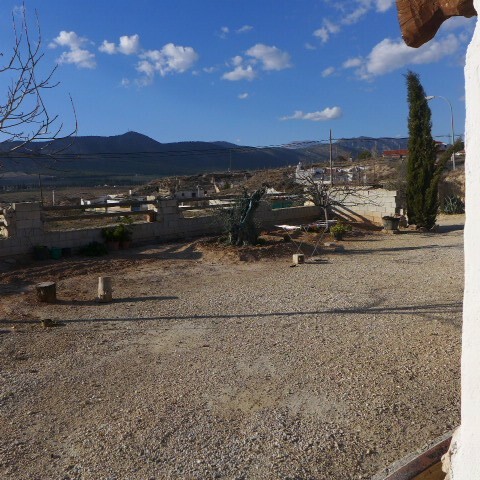 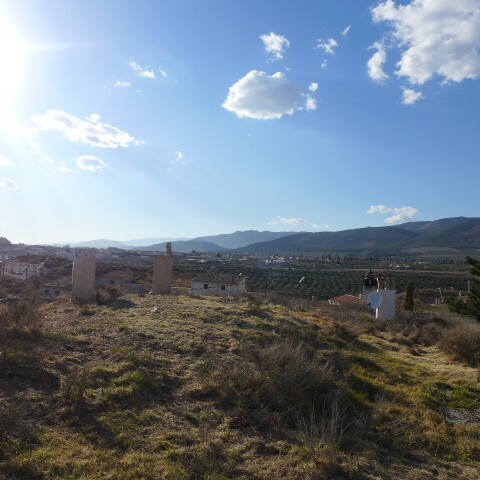 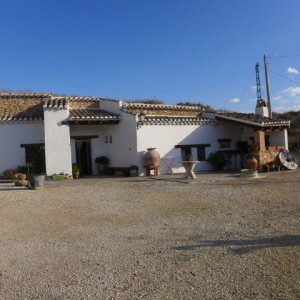 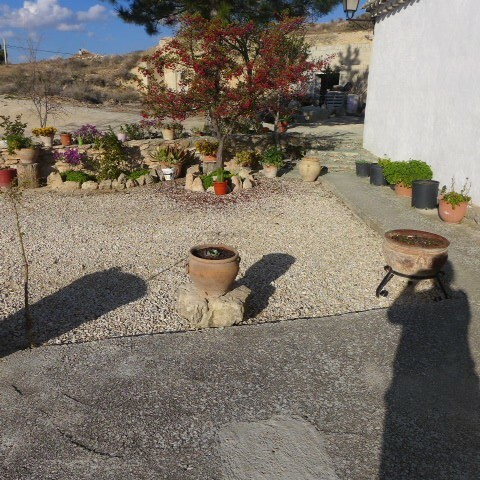 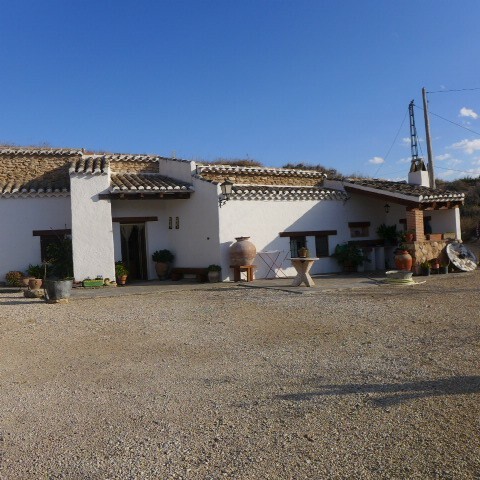 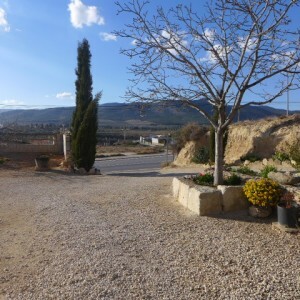 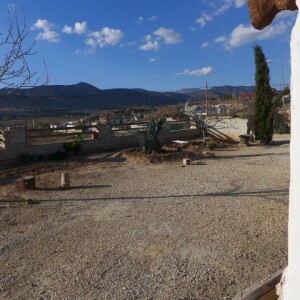 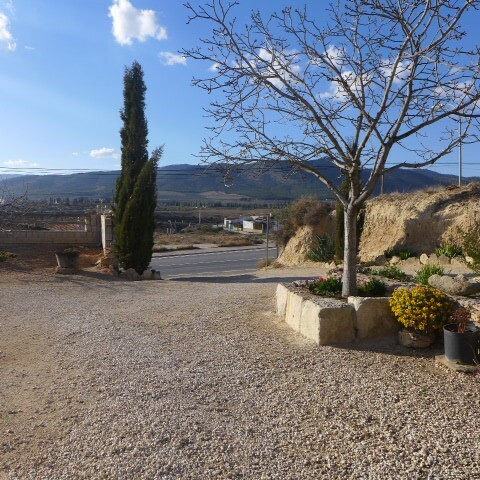 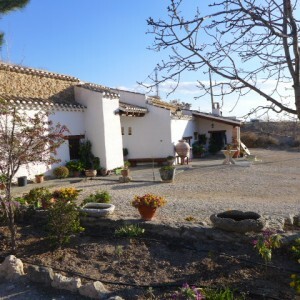 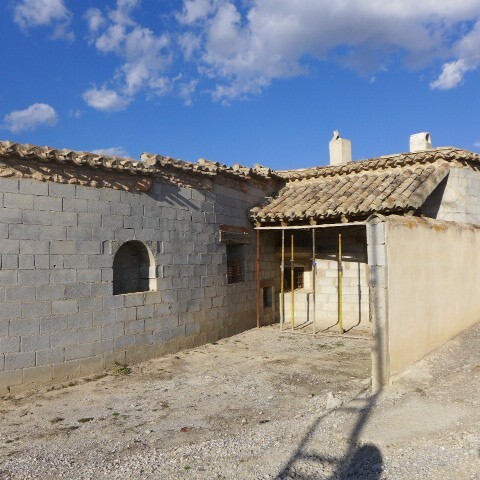 This is a great opportunity to purchase a beautiful cave home with 4 bedrooms, an unreformed cave, an out-house, garage, huge patio area around 250m2 and land - just 270,000 euros!! 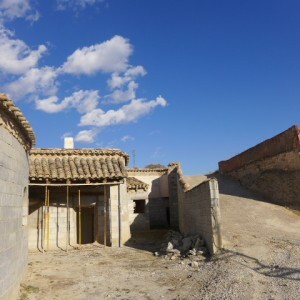 Access is excellent and the property is walled and private. It is situated 10 minutes walk away from amenities in the market town of Huescar which has shops, restaurants, bars, gyms, a weekly market, a 24 hour medical centre, swimming pools, etc. The nearest free, open all year round spring-fed swimming pool is just 10 minutes walk away from this property. 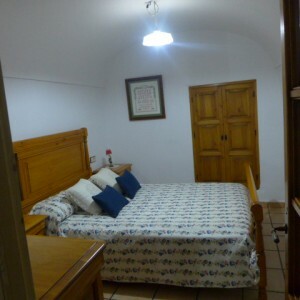 The main cave house has 4 bedrooms and has all mains services connected including internet. It has been reformed to a very high standard and has beautiful rustic touches. 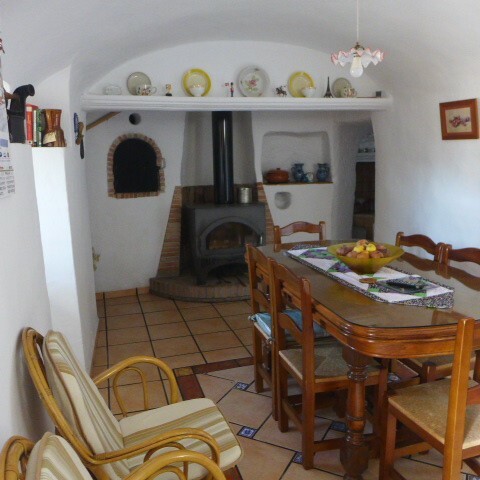 You enter into the dining room/living room with fireplace, to the left is the large kitchen and walk-in pantry. 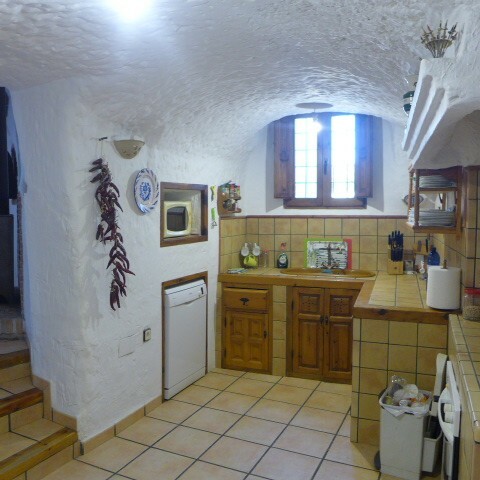 Beyond the kitchen is a hallway which has a bedroom to the right and to the left, and there is a further bedroom at the back and a bathroom which doesn't have plumbing at the moment so is being used for storage. 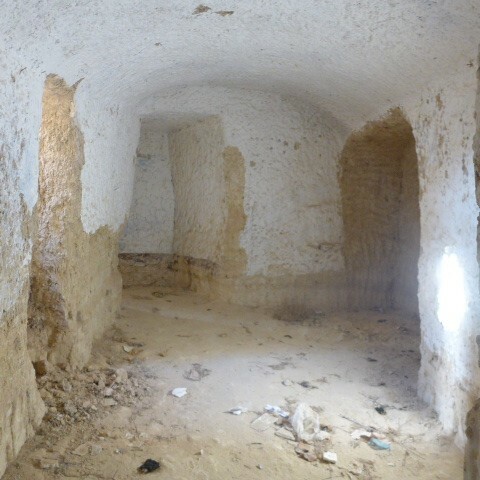 There is a hallway leading to a dining room and another bedroom (which doesn't have electrics but it is in the rest in the cave). When you enter the property if you turn right, there is a dining room/office, a bathroom and a utility room. 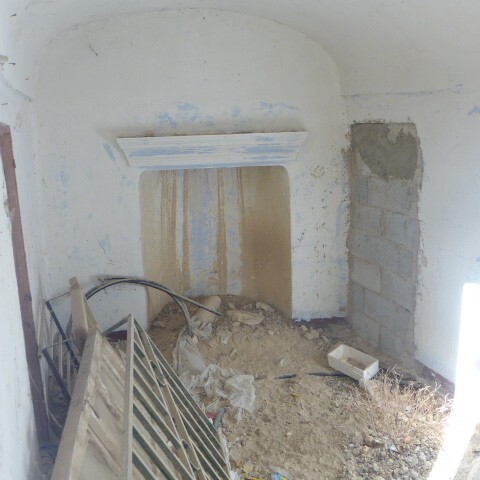 This is the usable bathroom. 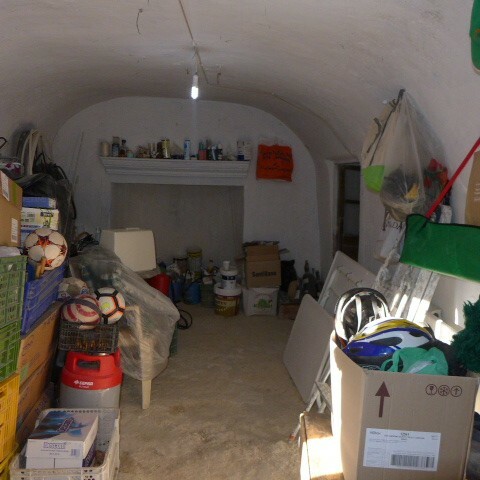 To the left side of the cave is a garage and an out-house which is currently used for storage. This consists of a small room with fireplace and 2 other rooms coming off from it. To the far right of the property is an unreformed cave house with fireplace which has a breeze block front and once reformed would make ideal rental accommodation or be useful for extended family or guests. It has been prepared so that you would enter into the living room/kitchen area and then there is a hallway leading to a dining or living room depending on requirements, 2 bedrooms and small bathroom. The cave house has a beautiful huge patio area with a shaded dining area with barbeque, amazing views and land above. 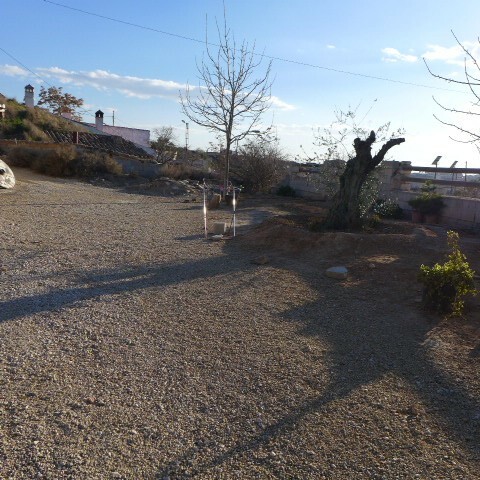 Plot size in total is approximately 3,800m2. 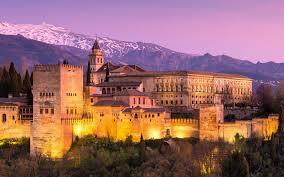 Huescar is situated around 1h30 drive away from the coast and the nearest airport, which is Granada. 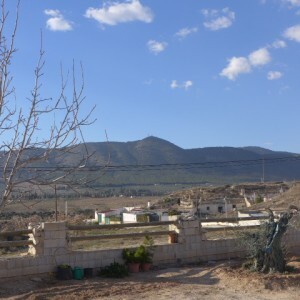 Almeria is approximately 1h45 drive away, then Murcia and Alicante airports are around 2h15 drive away.